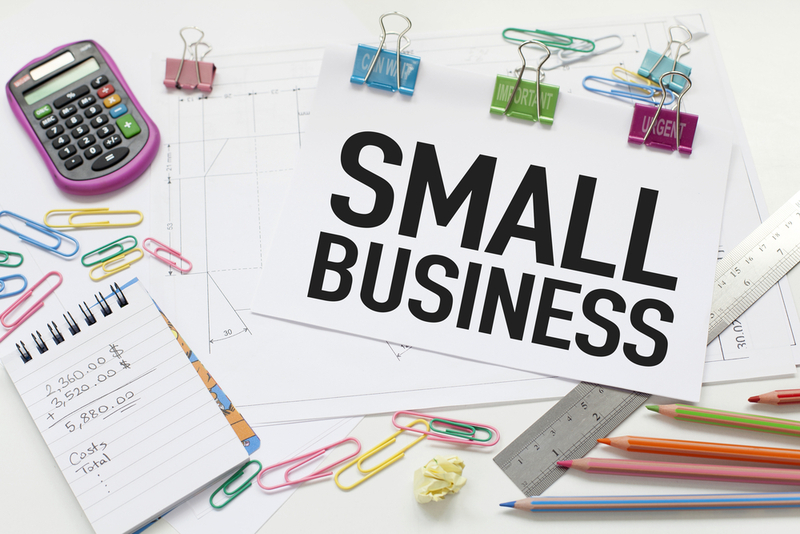 Home » Business » 6 Big Ways the SBA Helps Small Businesses. A small business is an independently owned and operated company that is limited in size and revenue depending on the industry. Source: U.S. Census Bureau, SBO, SUSB. Backin 1950s, the US government realized the importance of small businesses for the economy. President Dwight Eisenhower first proposed the creation of a new small business agency, which led to the formation of SBA in 1953.Thus SBA was borne out in response to the pressures of the Great Depression and World War II. The SBA can guarantee up to 85% of loans of $150,000 or less and 75% of loans of more than $150,000. 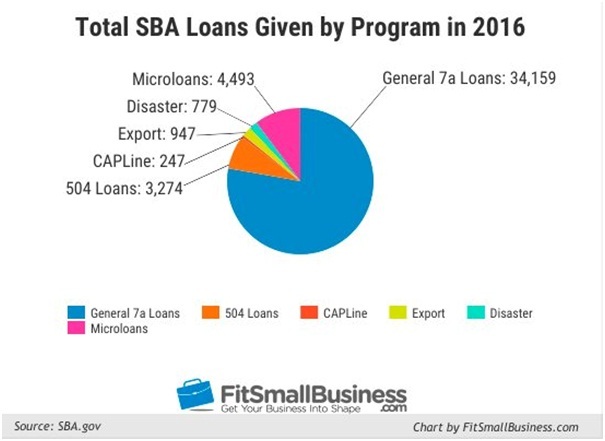 SBA loan rates and terms typically are more manageable for borrowers than other types of financing as they offer low interest rates, flexible terms etc. However, there is a downside: It can be tough to get a loan from the SBA. 1. The SBA doesn’t charge the taxpayers. The SBA funds itself with the guarantee fee it collects from borrowers. That means in exchange for the financing SBA provides to the 45,000 businesses in US,it doesn’t charge anything to the taxpayers. 2. SBA loans fuel the U.S. economy. Every year small businesses borrow more than $20 billion loans from the SBA. 3. The SBA offers much more than loans. The SBA not only offers loans, but has a variety of services to help established entrepreneurs and people who are just starting their business. It offers programs which help small businesses secure government contracts. It also reaches out to the weaker sections of society i.ewomen, minorities, disabled business owners and armed forces veterans by extending them special loans. TheSBD conducts various workshops for free, or for a low fee if they occur on a regular basis. What makes it cool: Inspired by their travels around the world, co-owners Nick Vivion and Kevin Farrell has brought the concept of eating your way around the world to life. 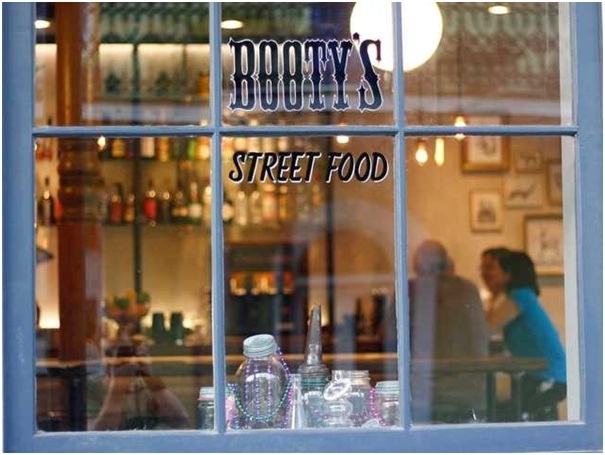 The menu features classic street cart dishes like frites from Belgium, banh mi from Vietnam, and empanadas from Venezuela.The art gallery ups the wow factor! Shahid Mansuri Co-founded Peerbits, one of the leading Top mobile application developments company USA, in 2011. 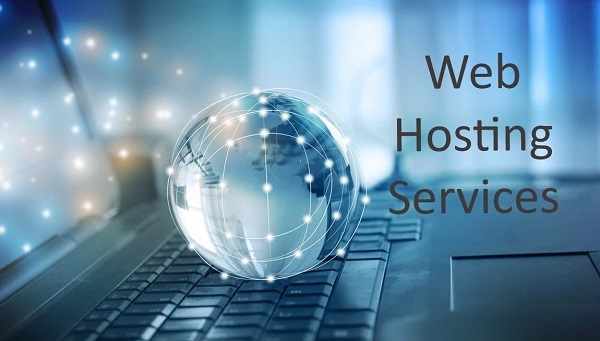 Top companies hire android app developers which have been groomed under his visionary leadership and flamboyant management style which have yield fruitful results for the company. He believes in sharing his strong knowledge base with learned concentration on entrepreneurship and business.